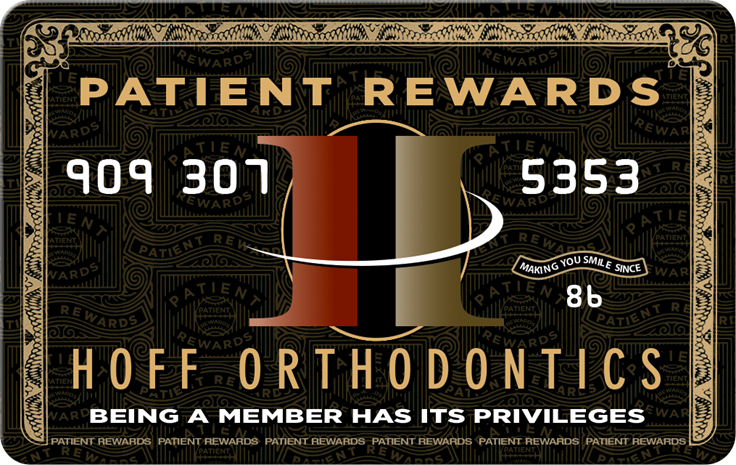 Part of Dr. Hoff's commitment is to help you achieve the amazing smile you desire! With our proven expertise in new and traditional orthodontic methods you will get results more quickly, conveniently and comfortably than you might imagine! 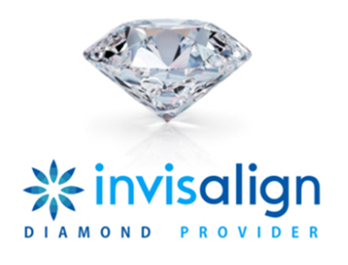 We are beyond proud to be acknowledged as a "DIAMOND” provider for Invisalign. It is very difficult for an Orthodontist to reach the "DIAMOND" status, and the number of orthodontists that ever do this is very small! Dr. Hoff is currently the only "DIAMOND" provider for Redlands, Loma Linda, San Bernardino, Highland, Beaumont, Yucaipa, and many surrounding areas. With our state of the art equipment, legendary customer service, and exceptional finished cases we are the clear choice for Invisalign treatment. Schedule an appointment today to find out what you can do to be part of our ever growing Aligner family! See what we can do for you. We genuinely hope this is helpful to you in learning more about our practice, orthodontic conditions and treatments, dental recommendations and more. if you have any questions or would like to schedule an appointment!